Welcome to the Glide-Line Impact! registration page. 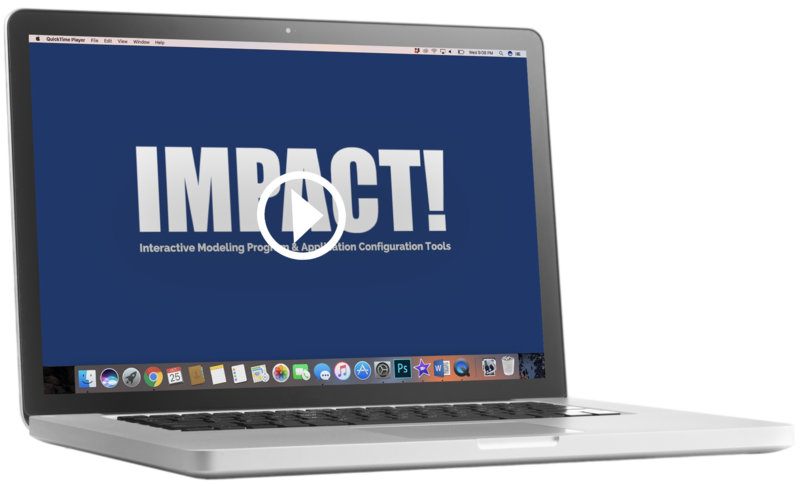 By registering your copy of Impact!, you will receive instructions that will allow you to download the latest pricing and utility data files to ensure the most accurate up to date pricing, and will be apprised of all developments and updates to the software. Once you submit this form, you will receive further instructions from Glide-Line. Get access to the video course now!